I have just finished reading Said's "Out Of Place". 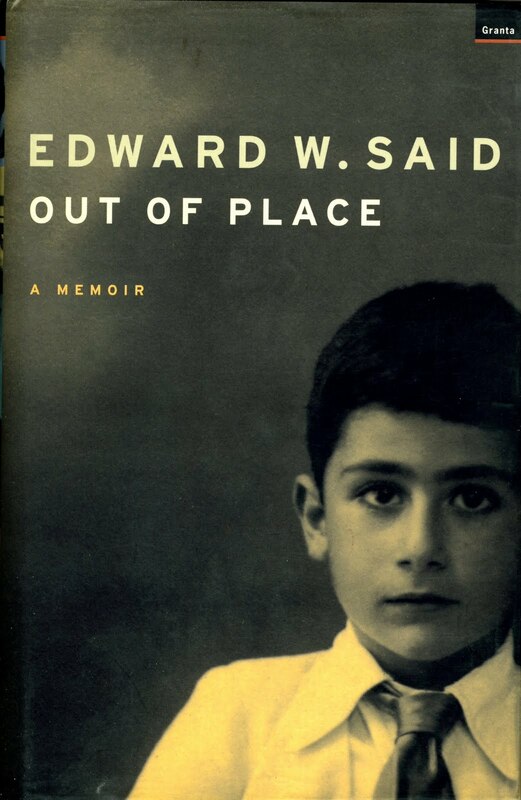 Edward Said (who passed in 2003) was a prolific Palestinian - American literary theorist and advocate for the Palestinian cause. I began reading his memoir because I bought his internationally acclaimed book "Orientalism" and I felt I wanted to read about Said himself before reading Orientalism. The memoir was a very heavy read. But only because Said is meticulously detailed. He writes about his childhood with astonishing attention to the smallest of details. And of course, as with any Palestinian related story, the memoir is heavily interwoven with politics. It is insightful, and sheds light on many countries (Egypt, Lebanon, Palestine) during the 1940s - 1950s. Said also writes about his later years studying in Princeton and Harvard, and of course, his illness. Out Of Place is incredibly touching; sad and heart-wrenching throughout, but truly a rewarding read. I highly recommend it.